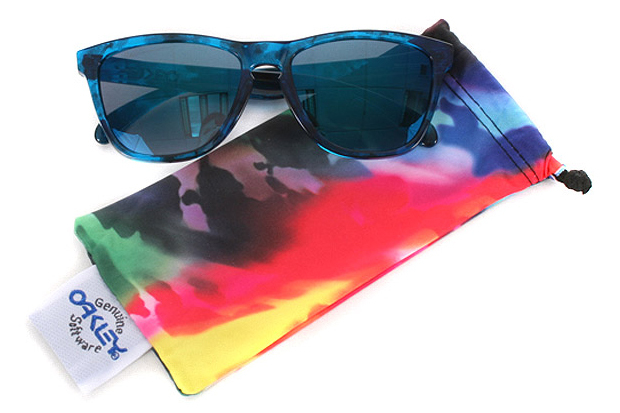 Collectors editions is a very fitting name for the limited edition arm of Oakley Frogskins, as people do collect them and in vast numbers. It should be an official addiction really. 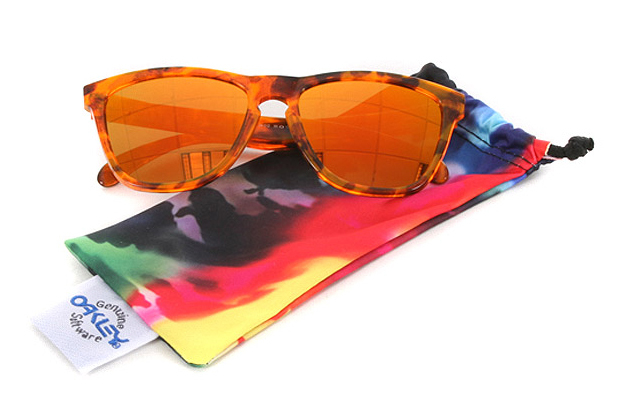 These particular Frogskins have possibly the best name ever, “Acid Tortoise” and come with a particularly bright coloured tortoise shell on the frame. The tonal iridium lenses tint reminds me of 90s ski-ing. A golden era. A special mention has to go to the soft bag that come with these, which has managed to tick all the boxes of crazy (in a good way). As you have already guessed, these are in very limited quantities and most likely won’t be on the shelves for long. 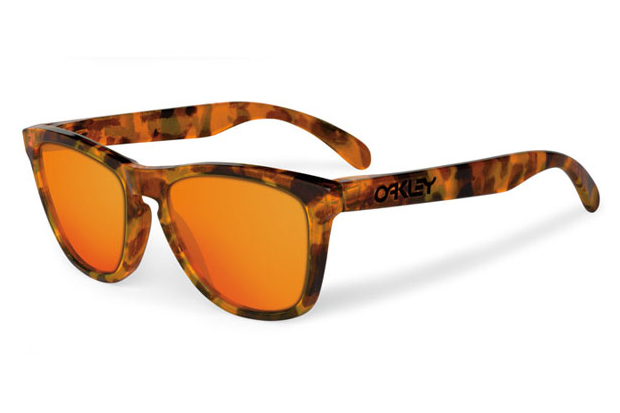 Oakley promise not to remake any of their collectors editions frames, so if you fancy yourself some acid tortoise, you better act fast. Get over to Urban Industry where you can grab a pair of these now for a reasonable £80. 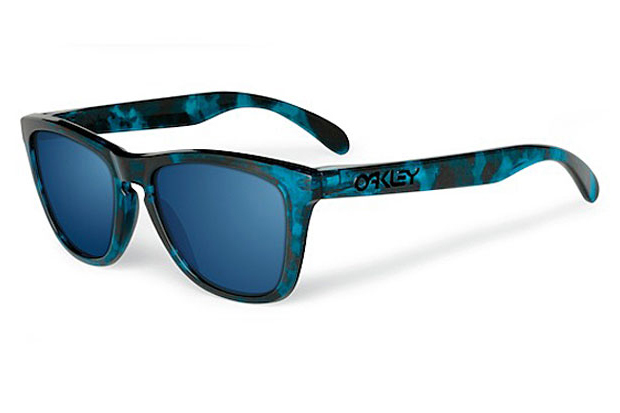 Something different from Oakley, really feeling these. 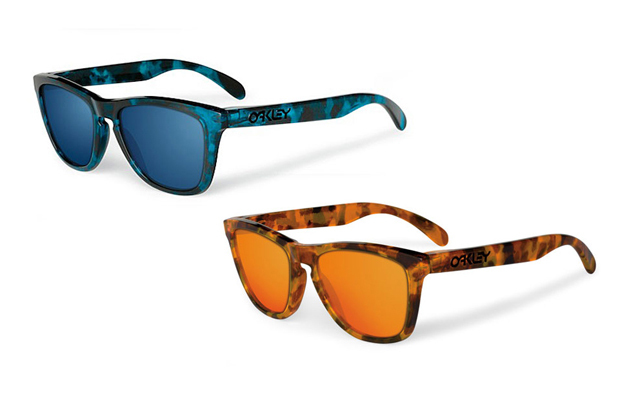 the blue frogskins are amazing. i bought a pair just the other day. when i am wearing them i cant even tell. i am trying to find how many are out there and i cant find it. Does anyone know how many of the acid tortoise glasses were made in total?